Some businesses think that getting the help of their local accountant is all they need. But we’re not just your nearby street corner accountant, we’re so much more. Not every accountancy firm can offer you the experience and knowledge we can, or the diversity of skills and global exposure, or the invaluable business advisory service we do. We don’t even need to be based in the same city as you to work together, because our technology allows us to assist you no matter how geographically distant or remote you are. In fact we have many clients based in regional areas and in mining towns. Our clients come to us from all walks of life and industries, which means we have proven experience tackling all sorts of situations. We work with all scales of businesses, from sole traders, to mum’n’dad businesses, through to companies with a net worth in the range of $25 million. Our client list ranges from medical professionals, to tradespeople, mining executives and owners, IT professionals, media and communications, to property investors, developers and mortgage consultants. And that’s only getting started. So you see, we are multi-faceted, our clients’ cases are diverse, and what we offer is invaluable. We help you with accounting and advice at every phase of your business journey. We are CPA-qualified and Chartered Accountants. From business start up to business close down, business strengthen and expand, to steady growth and staying on top. The ultimate end goal is that we help make your life easier and financially happier. Not only does Jay appreciate the challenges of operating and managing Agilis, he also enjoys providing suitable advice to clients and seeing them succeed in their businesses and personal lives. 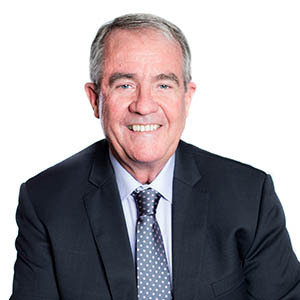 Jay provides business structure and advice, ongoing business management, business improvement and cash flow analysis, superannuation and structure advice, and research and development advice. Bert Girle has a wealth of experience and knowledge in taxation planning and business structure advice. He has 35 years of accounting experience, ranging from mining companies – Queensland Alumina, Ok Tedi Mining Papua New Guinea and Mt Leyshon Gold Mines – to the private education sector, and then into private practice working with all business sizes. Jason enjoys preparing individual, trust and company tax returns for clients. With the great experience of preparing tax returns, it has helped Jason to have deep understanding of taxation rules. As a result, he can apply relevant information to specific client case to ensure maximum tax benefit for them. Born and raised in China, Jason moved to Brisbane for study in 2010. He graduated from Queensland University of Technology in 2009 with a Bachelor of Business, majoring in Accountancy. Then he completed the Master of Commerce at University of Queensland, majoring in Applied Finance in 2013. Daniel joined team Agilis in 2014 as a graduate accountant, after graduating from QUT in 2012 with Bachelor of Business, majoring Accountancy (Finance minor) with distinction and he is currently undertaking CPA courses to be a qualified accountant. 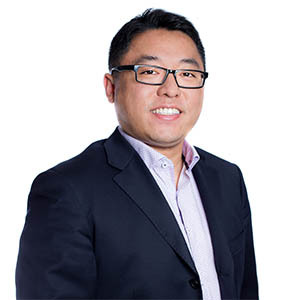 Since joining the firm, he has been exposed to diverse clients, ranging from high-net-wealth individuals to small-to-medium sized business with a direct guidance from seniors/partners, which helped him broaden both technical and soft skills. 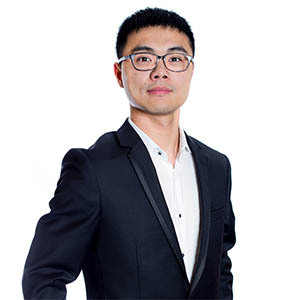 Jun is one of our Senior Accountants with over 5 years experience in Public Practice, working with small to medium size businesses and is highly regarded at the firm for his intimate taxation knowledge, and a hands on, “can do” approach. 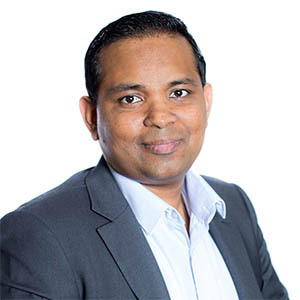 Nishan enjoys reporting financial transactions accurately based on correct theory and using accounting software programs like BankLink, Xero and MYOB. He thrives on using the data from these programs to prepare Business Activity Statements (BAS) and financial statements. With the skills to prepare individual, trust and company tax returns, Nishan thoroughly applies proper taxation rules and uses relevant information and understanding for each and every client scenario. 12 years of experience in the banking sector and managing her own business has helped Vijay understand clients’ business and financial needs, and the importance of deadlines. VJ is a qualified and registered broker here to assist with all your finance needs. She thrives on Agilis’ diverse cultural workplace and believes it equips her with all the communication skills required to deal with a diverse set of businesses in vast locations. 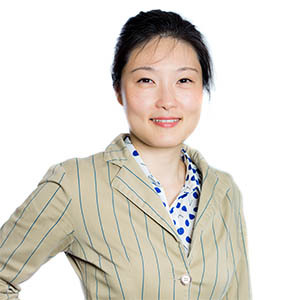 Carmela Larme is a qualified Chartered Accountant and brings extensive tax and business services experience to Agilis. For over 15 years, she has been advising and assisting small and large businesses across a range of industries. She has strong professional and technical skills gained from working in mid-tier and top tier accounting, and law firms. Stella’s responsibilities span all forms of compliance work from preparation of financial statements to tax returns and BAS preparation. Her thirst for knowledge drives her to take on challenges outside her professional qualifications and she enjoys doing the “leg work” to save clients time and money. 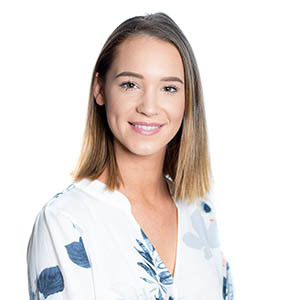 Anna joined Agilis in 2017 with over 2 years experience in both accounting and law practices across Brisbane. As a forward thinker with great attention to detail, she ensures that her clients receive a great outcome on all matters. Since joining the firm, Anna has taken on responsibilities across a wide range of clients focusing on individual returns and other complex tax matters which will enable her to grow with Agilis and her increasing client base. Ashwin joined Agilis in 2018 with 5 years experience in Banking and over 7 years experience in the management and Bookkeeping for a group of small businesses. 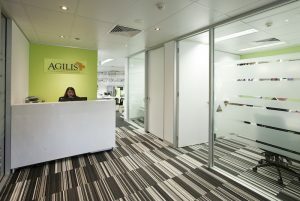 Diversity in the workplace and in the clientele was an attractive factor in working for Agilis. Since joining the firm, Ashwin has focussed primarily on Self Managed Super Funds and Income Tax Returns. This will go a long way in helping achieve his goals of learning and gaining skills in a variety of disciplines. Lachlan joined Agilis in 2018 as part of the Graduate Accounting program and enjoys working within a collaborative team environment and having face to face time with clients. Using his experience with accounting software such as Xero, MYOB and QuickBooks Lachlan assists clients by providing them with the correct course of action for coding and accounting for different transactions. 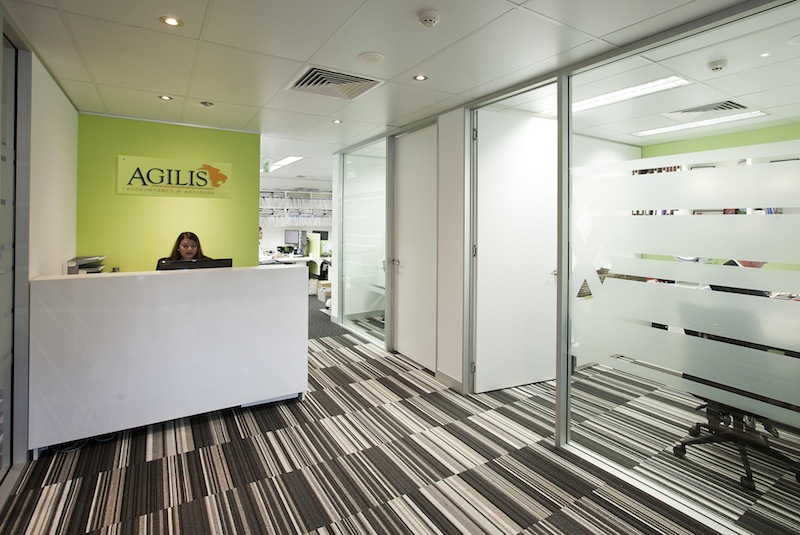 Sonali joined Agilis in 2018 having graduated in 2017 with a Bachelor of Commerce from the Australian National University. She has had 2 years of experience working at an accounting firm in Canberra. 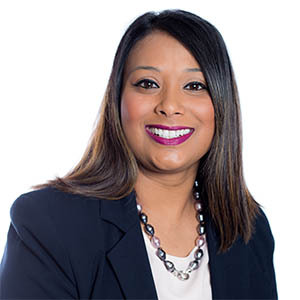 Sonali takes great pleasure in providing services to small businesses through structure setups and offering advice on services that will provide clients the potential to grow. Chanel joined Agilis in early 2016 with two year’s experience in customer service while completing her final years of high school. She enjoys working with the Agilis team and looks forward to coming into the office every day to provide great service to our existing and new clients. Chanel is confident and always sees the positives in any aspect of her work and she looks forward to meeting face to face with clients on a daily basis. She is hoping to gain further professional experience at Agilis and hopes to commence tertiary studies in business in the near future. Lauren joined Agilis in 2017 with over 2 years customer service experience and contributes to the culture of Agilis with her outgoing and hardworking nature. She enjoys working at Agilis as part of a goal-orientated team in a professional business environment and finds reward in all of her one on one interactions with clients. 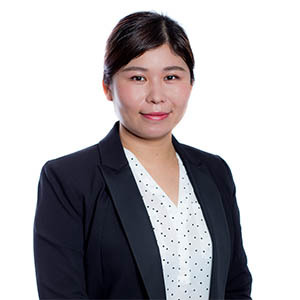 She is caring and passionate about providing an attentive and personable experience for all Agilis clients and finds the supportive team system in the firm to be one of the most positive parts of her role.